This image is protected by the Creative Commons license 3.0. If you copy and use this image in any way, online or printed, you must attribute the image to Jason Donald Boyd. 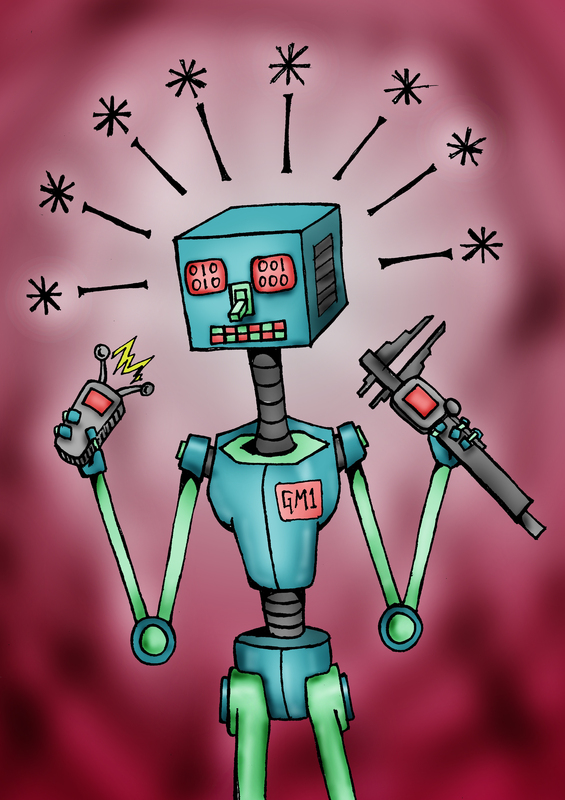 This entry was posted in Art and tagged Art, Robot. Bookmark the permalink.